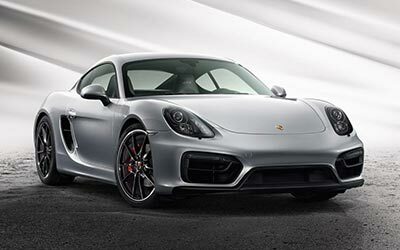 The new Cayman GTS is the latest evolution of the third generation Cayman. 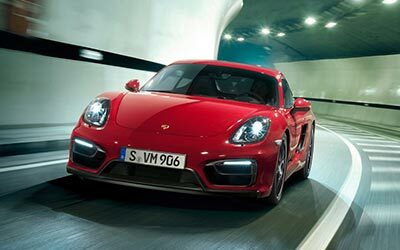 This performance focused circuit carving Cayman cranks out an additional 15 horsepower but still utilizes the restrictive 74mm throttle body to prevent it from encroaching into coveted Carrera territory. 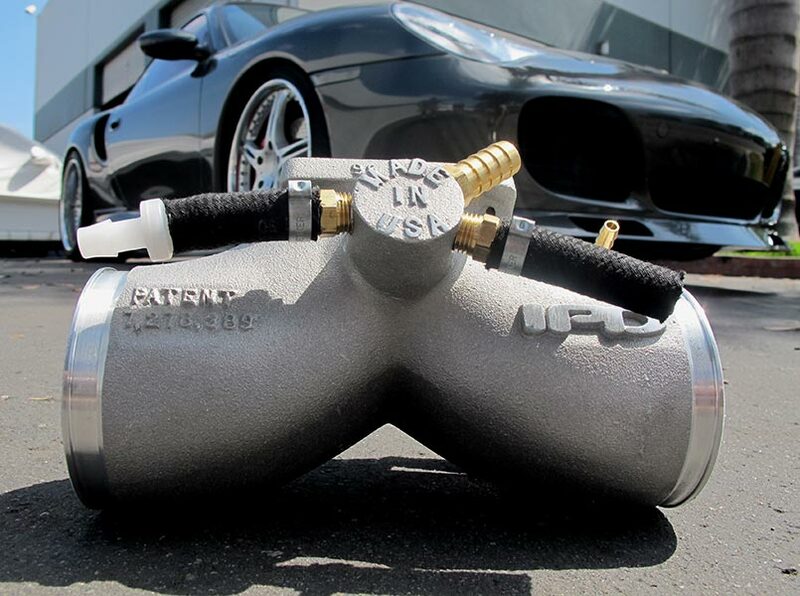 That's why we only offer "Competition" versions of the 981 Plenums which require upgrading the factory 74mm throttle body to the larger 997 GT3 82mm throttle body. This combination has proven to be considerably more popular and deliver even more performance across the entire rev range. Bigger isn't always better with Turbo applications but it typically is with the naturally aspirated applications and upgrading the factory 74mm TB with the larger 82mm TB and the IPD patented Plenum design yield superior performance across both power curves that will elevate the driving experience of any Cayman GTS. The new Cayman GTS Plenums also benefits from the internal dimpling effect that we are now implementing on all future Plenums. This internal dimpling allows us to control the boundary layer and maximize air flow. Just like a dimpled golf ball travels farther than a smooth golf ball. Controlled turbulent air creates less friction and "tumbles" over a given area more efficiently. The IPD Turbo Plenums all deliver substantial power and torque gains but the 996 Turbo Plenum might be the best of the Turbo Plenums. Both the 68mm (OE throttle body) and 74mm 996 Turbo Plenums deliver over 35 wheel HP and over 40 foot pounds of torque to the wheels. Boost response is dramatically improved and both power curves become more linear throughout the entire rev range. 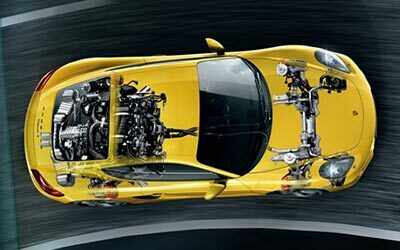 The 996 Turbo Plenums requires zero adaptation, just install, drive and hold on. The new generation of the 996 Turbo Plenums will also be dimpled on the interior surfaces for even further improved laminar flow. Bang for the buck, the IPD Turbo Plenums deliver more HP/$$$ than any other performance part available on the market today.